The Government’s scheme for reducing National Insurance costs for employers has been extended. 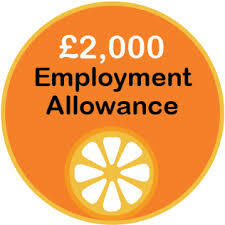 New rules from 1 April 2015 mean that if you employ a Personal Assistant (or Carer) you are now eligible to get up to £2,000 a year off your National Insurance bill. The allowance will reduce your employers’ National Insurance contributions each time your payroll is run until the £2,000 has gone or the tax year ends (whichever is sooner). KDC’s Payroll Service is busy completing the necessary changes in the system to make this happen automatically. You will not get any money back from HMRC, but the amount you will need to pay over at the end of each quarter will be reduced by the applicable amount.